Oh, I do remember this. I had a some of the toys - a couple of the transforming cats that constitute the limbs of Voltron. Never had enough to assemble the large guy. i never liked the voltron version of the vehicles. for me, the lions were the best. the other cartoon i remember from this era also is robotech, now that was a soap opera ! 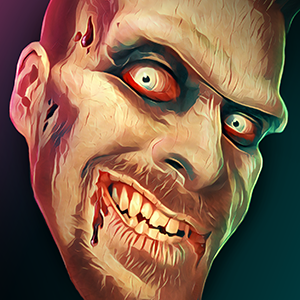 Zombie Pumpkins! wrote: Oh, I do remember this. 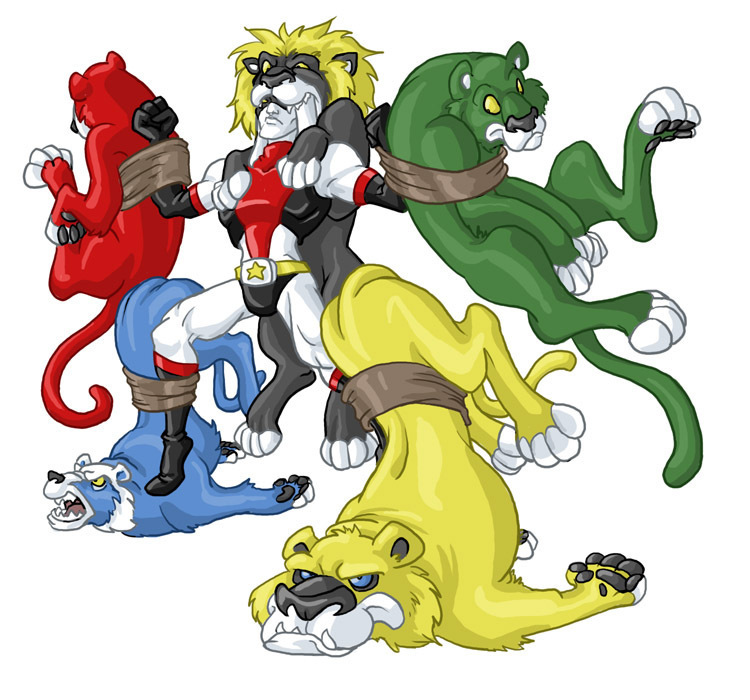 I had a some of the toys - a couple of the transforming cats that constitute the limbs of Voltron. Never had enough to assemble the large guy. 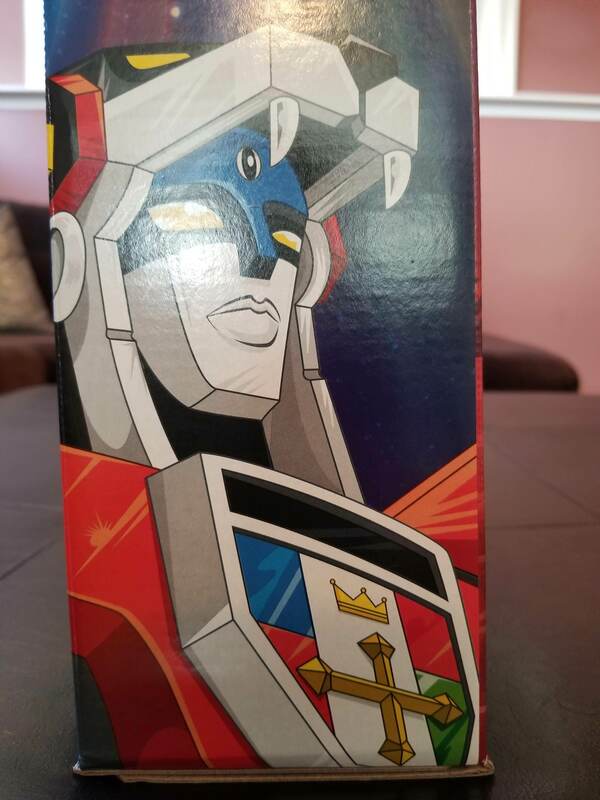 What I hear is I was deprived as a child and now will create 5 patterns when combined form voltron. I had the whole big guy and all the characters sold it for like $10 after I got tired of it. It's worth a few bucks now. If I had of kept my toys id be a thousandare by now. I had my pet monster, my buddy, madballs, poppies, he man, skeletor and there cats and the big castle. Gave most of it away as I got older and thought it was baby stuff boy was I wrong. Statement made for a friend. 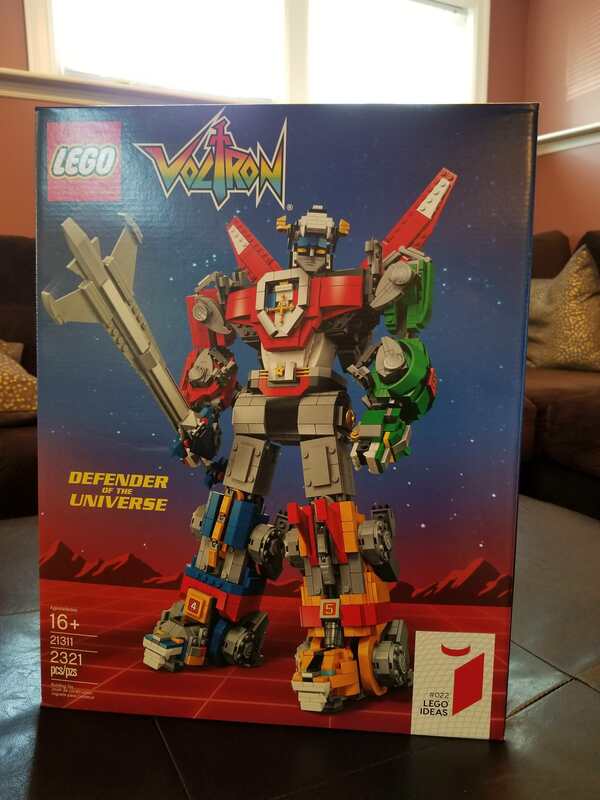 I just bought my playmates complete combinable voltron from the netflix series it is so awesome. Would still love to see this pattern even of the new series because its so good. Its like shovel knight not made to look or play like the old series which is outdated but made to be how you remember the old series with modern ideas to make it better. With the new Netflix series and new toyline by spin masters I've had a bit of an obsession with the big guy this year. Oh a some bad Ebay decisions. Last edited by Ajax on Tue Oct 24, 2017 10:56 pm, edited 1 time in total. Ajax - your Volton obsession confirmed! 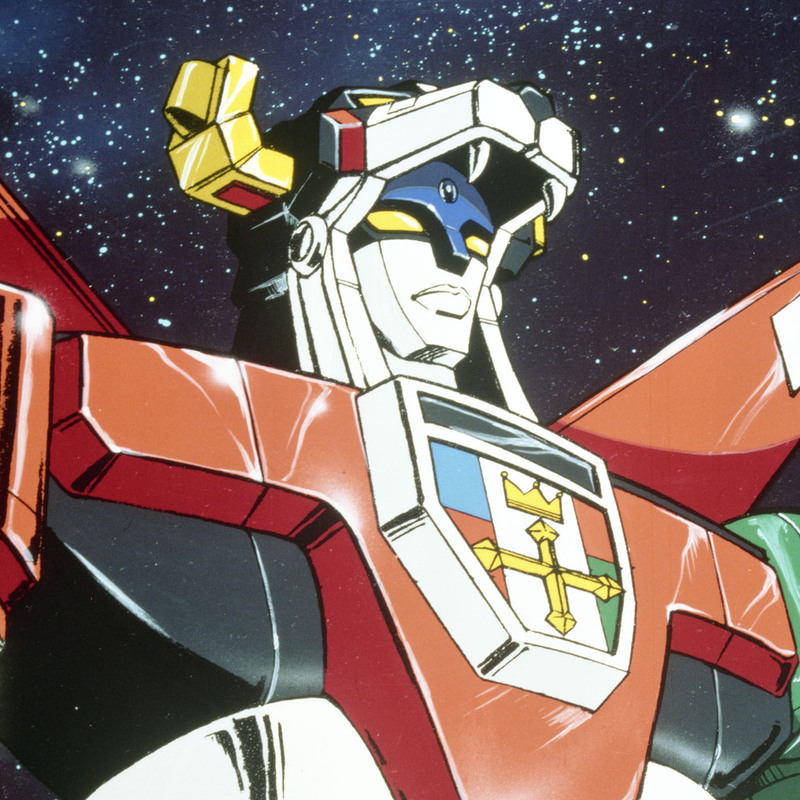 Voltron, I loved that growing up. Thank you Mesmark! His origins are from Japan so I can only imagine you probably come across him once in a while. This is my newest addition to my collection. Ill try to build him soon and post pics. Heres a decent reference pic Ryan. I just built that a few weeks ago. He sits proudly right on my desk. It took a long time to build, but was really fun seeing him come together. The individual lions are really cool looking as well. 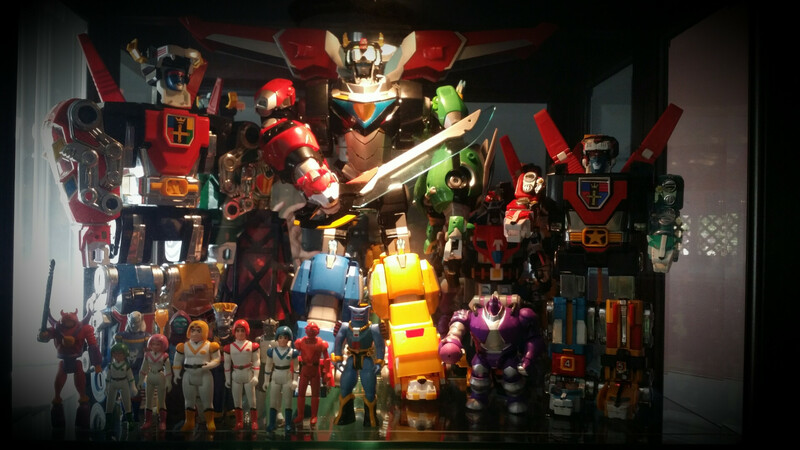 I'm glad im not the only one willing to fork out hundreds of dollars for voltron . I cant wait to see it together. Ryan this thread is really gaining momentum probably a good time release a voltron pattern before the rioting begins.